We strives hard to provide you with customized Joomla website developmental solutions. Our solid infrastructure and excellent working environment allow us to develop a wide range of feature-rich Joomla websites for our global clients. 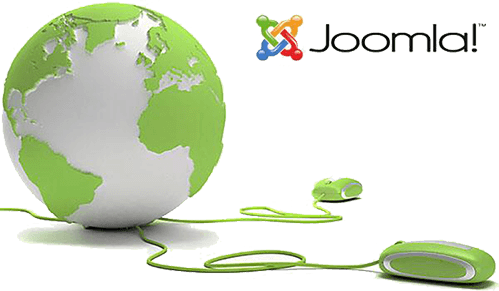 Our Joomla developers India begin with the task of developing Joomla websites right from the scratch. In fact, our dedicated services help you in almost every phase of web development for our clients i.e. from initial planning of any project to up to its final execution. Our team associated with Joomla Development Company India designs customized templates and themes, while at the same time, implement solid dashboard of admin with quick icons and a powerful menu bar. Lastly, our experts often migrate the already existing website of our clients to Joomla platform by keeping the preferences and personalized web specifications on your website.